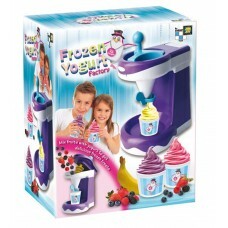 Make a delicious frozen yogurt from frozen fruits and your favorite yogurt. No batteries required. N..
Easy to use. 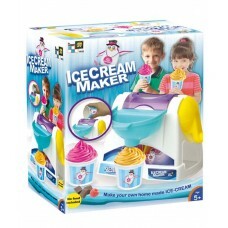 A real single flavor ice cream maker. 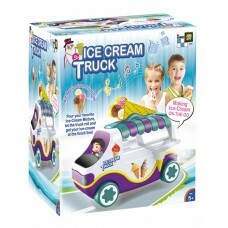 Now children can make their favorite flavor of ic..
Pour in your favorite ice-cream mixture, let the truck roll and get your ice-cream at the finish lin..
A realistic pops factory, where the child can use any liquid to form his own pops, milk, cocoa, oran.. 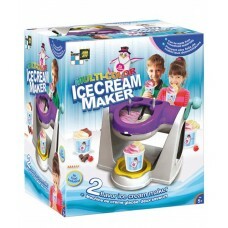 The most incredible 2-flavor ice cream maker. 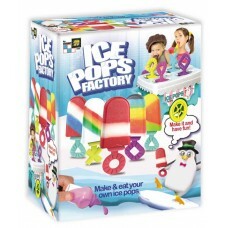 Yes, now children can make their own 2 flavors ice cre..
Itï¿½s double-fun!! 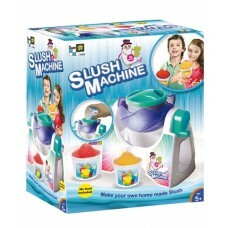 Similar to the Slush Machine, but this one allows you to make TWO colors/flavor..
Make popsicles in the form of cute creatures: Teddy bears, rabbits, monkeys and unicorns - sweet fla..
Easy to use. A real slush maker. 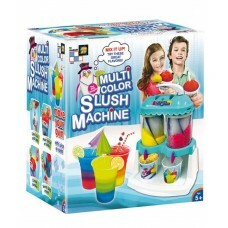 Now children can make their favorite flavor of slush in minutes. No.. Shape Your Tasty Paw Patrolï¿½ Characters! 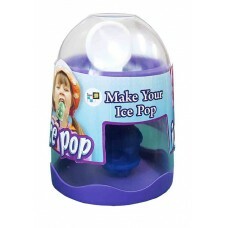 Use any liquid to form your own pops! No batteries requir..